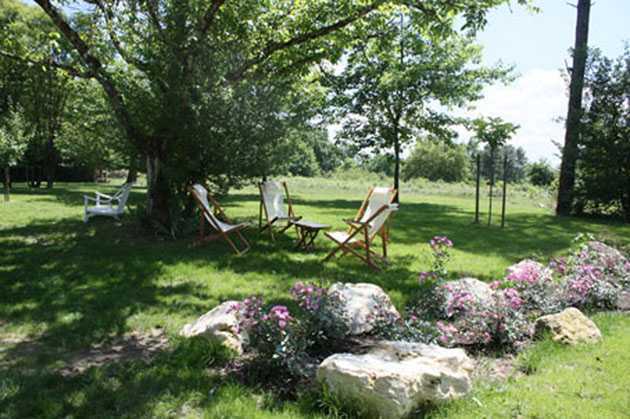 At the heart of the Pays d'Albret, between les Landes and Gers, in the hills near the bastide of Vianne, among vineyards and forests, Gardette dominates the valley and contemplates the hills of Garonne. 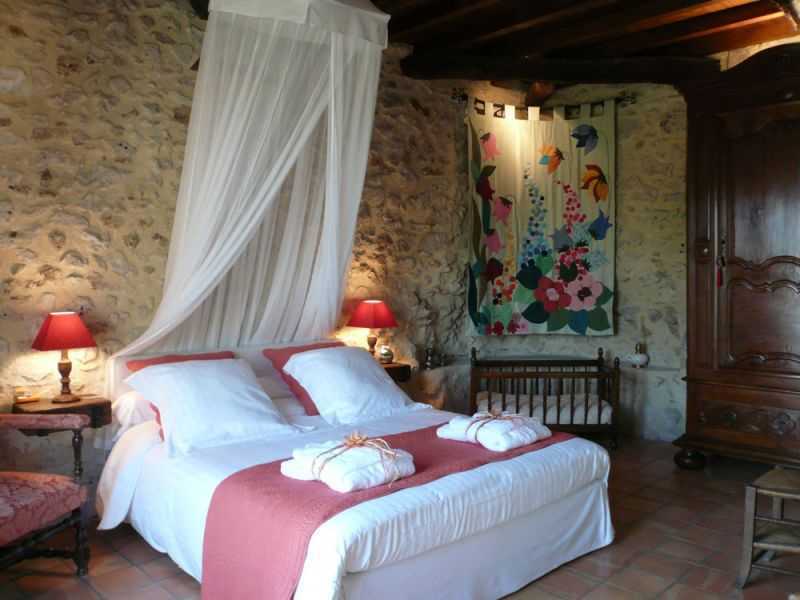 Nestled in an 8 ha park, the old farmhouse, its dovecote and outbuildings of the eighteenth century offer a setting of mysterious serenity. 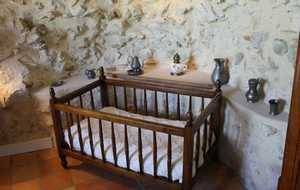 In the outbuildings, the friends'house. 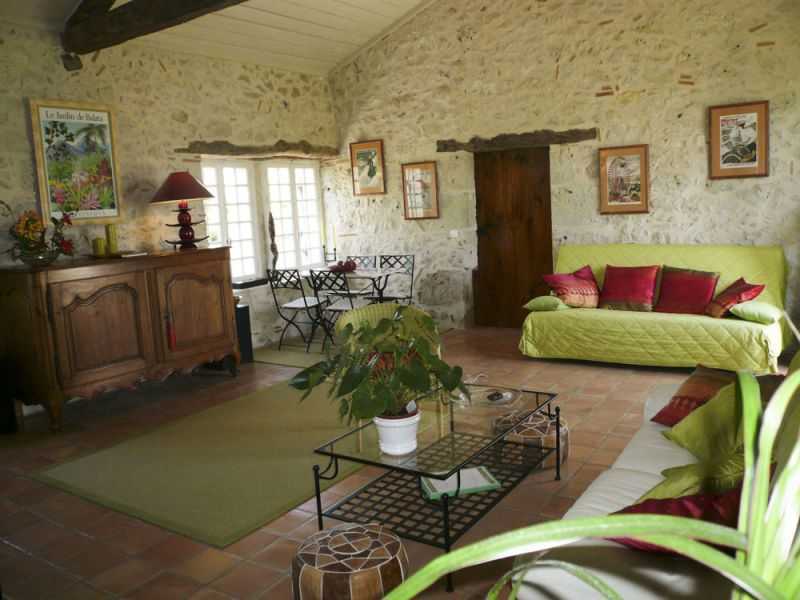 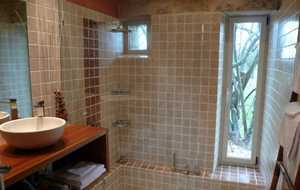 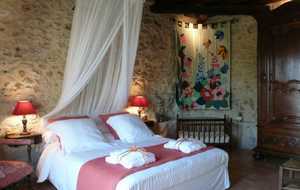 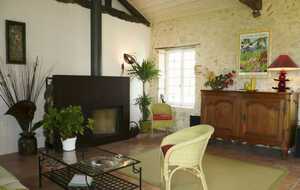 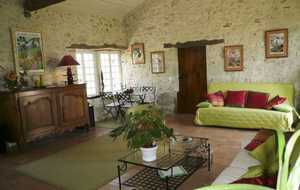 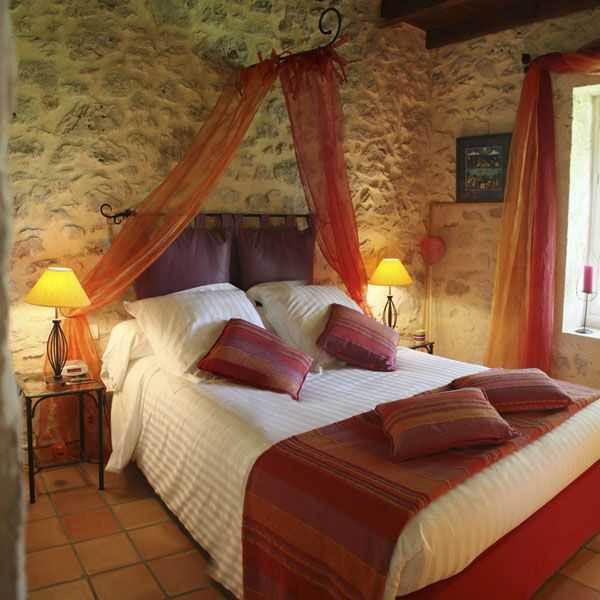 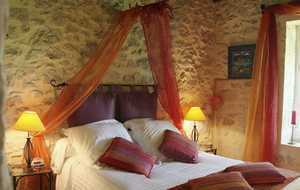 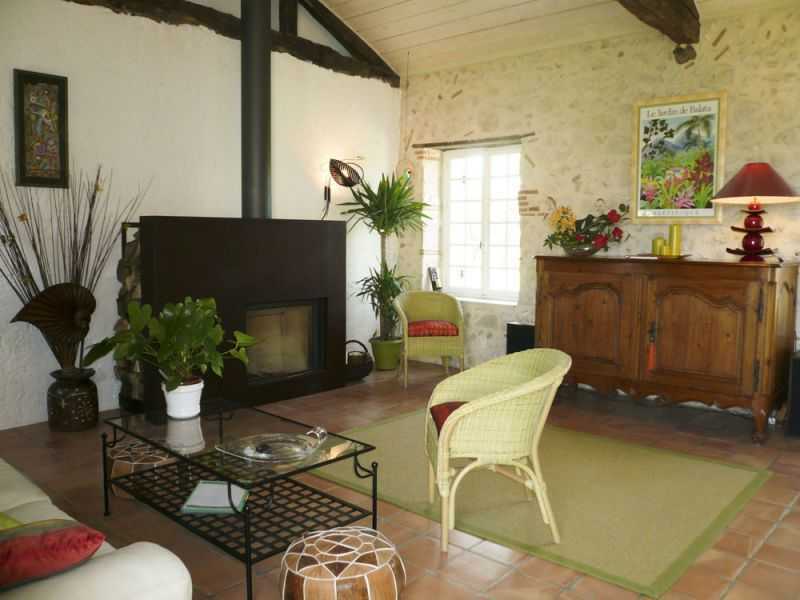 Between stones, tiles, lime and centenarians beams, you will find warm comfort. 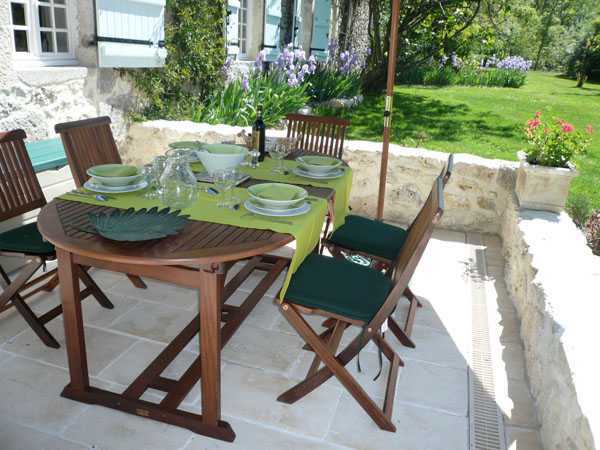 Everything has been planned for your relaxation and well-being ... Open onto a rural setting, your patio and its garden furniture, flowered and shady will welcome you for your meals. 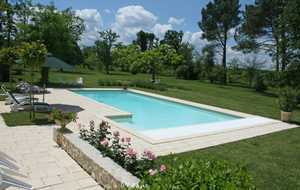 A few steps, the flavor's corner, salt treated pool and outdoor games for children and olders. 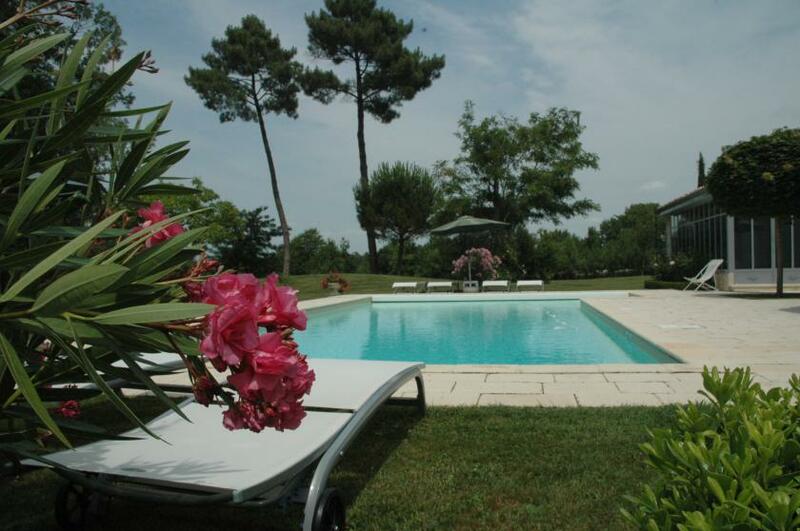 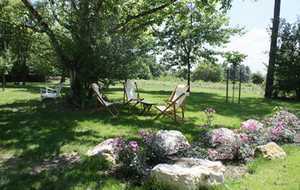 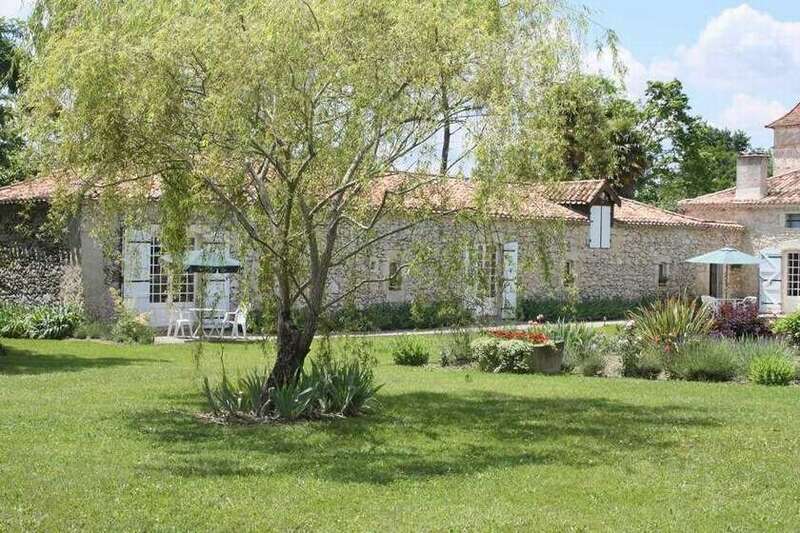 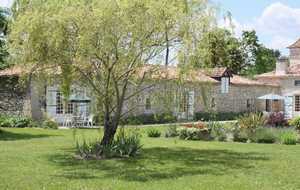 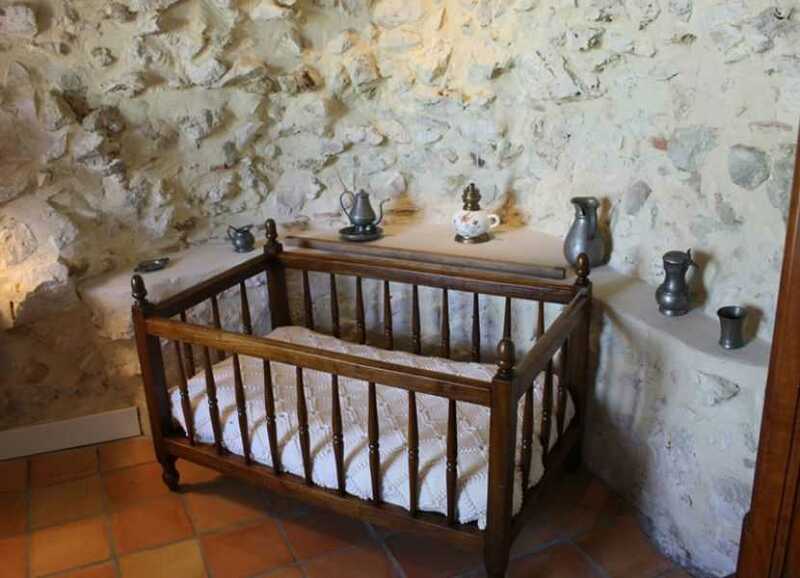 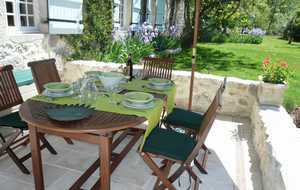 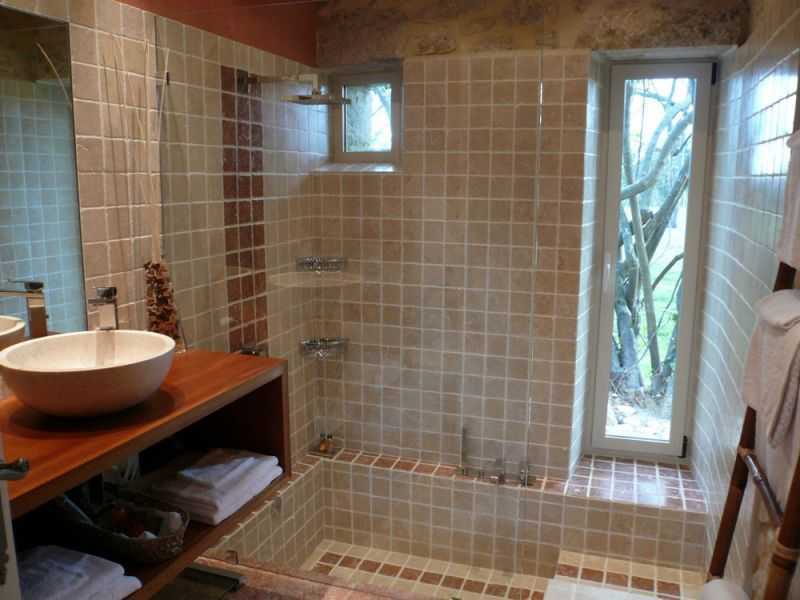 Nearby, historic sites, wine cellar of Buzet, restaurants, sports and leisure activities.Gardette is classified "Baby Gîte" and offers full equipment of high quality (deion on request).